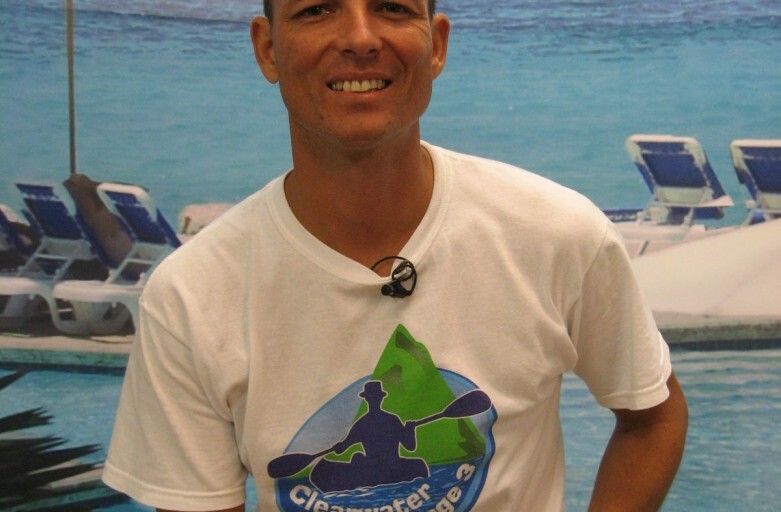 We from Shotokan Karate of Curacao would like you to share in our joy, that Ryan de Jongh, made his planned trip by kayaking from the island of Saint Martin to the island of Curacao in 22 days (December 5-27, 2009) with success, better known as his Clear Water Challenge 3. He made it by kayaking 1606 km (about 1000 miles), all this to make especially the islanders and man in general more conscience of our natural environment, especially our underwater environment and furthermore to help children in need. This was one of his many challenges, but the greatest so far. All of them took place for a good cause. Ryan is a Shodan of the SKA international dojo on the island of Curacao and another example how we can apply Ohshima Shotokan philosophy and practice in daily life for a noble cause in service of mankind. We wouldn’t like to let this achievement go unnoticed after the holidays for all our friends worldwide. If you want to get more information about the whole trip and the noble cause, you can visit https://www.youtube.com/watch?v=A-9kcTBkNnI, http://www.carmabi.org/ and http://caribbean.tv/. For 2012 Ryan has plans to do a Caribbean roundtrip by kayak once more in the spirit of natural environment conservation. As from now we would like to wish our dear friend and colleague all the best with his preparations for his future plans. We hope you will in due time join us support him in the realization of his goal, being it mentally, spiritually or in practice. Of course you can make good use of the unique opportunity given during the 2010 Shotokan Karate of Curacao Exchange Practice to practice together with us in the Shotokan spirit of harmony and unity, get acquainted with Ryan and express him personally your sincere wishes.